The ARTIK family is among the elite group of Arduino Certified processors that are compatible with the Arduino ecosystem. The ARTIK platform can be programmed utilizing the Arduino Software Development Environment (IDE), allowing developers the benefit of tapping into the Arduino community for ideas, insights and best practices. Arduino integration brings the open ARTIK platform into the hands and minds of makers, hobbyists and first-time programmers, who will join developers in discovering new possibilities for the Internet of Things. 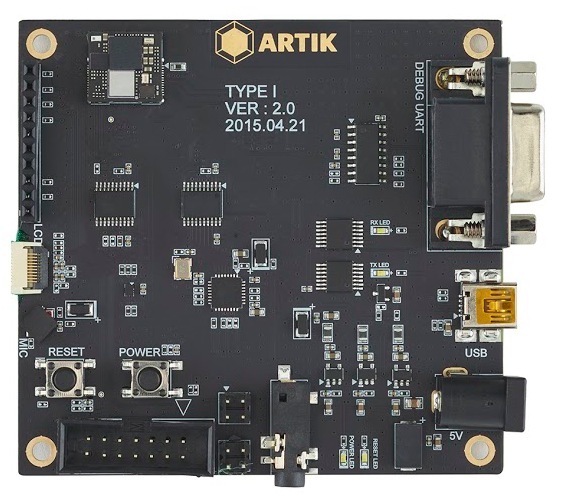 Selected conference attendees were given the ARTIK development boards to begin immediate development and all those in attendance were asked to join the ARTIK platform alpha program. More information about the ARTIK platform and development tools may be found at www.artik.io.